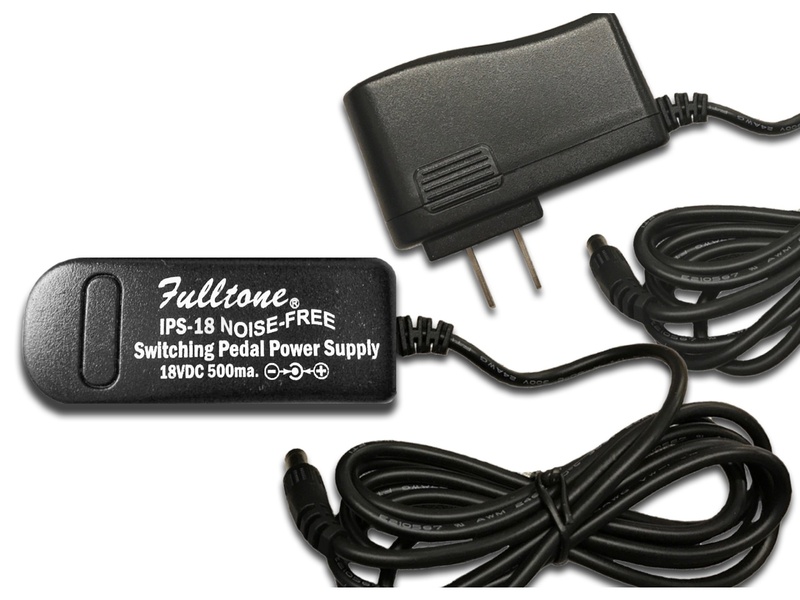 The Fulltone IPS-9 ($24.95) and IPS-18 ($29.95)... the first Noise-Free "switching" power supplies for pedals! 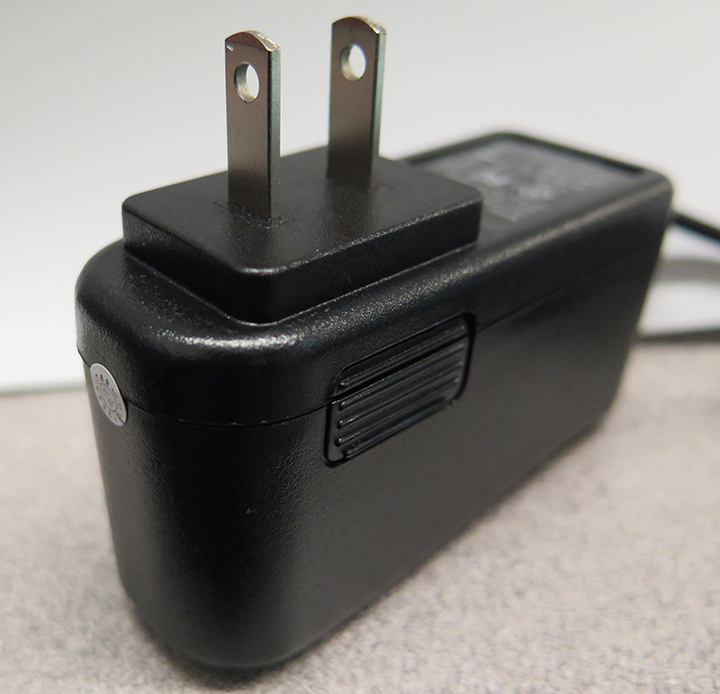 These can be used in any country, at any voltage from 100-240VAC. Other switching type adapters hum and worse, have a droning synth-like noise due to the use of a cheap IC-type regulator. I designed the Fulltone IPS-9 and IPS-18 to be Noise-Free, and gave them plenty of available current; 800ma for the IPS-9 and 500ma for the IPS-18. The Fulltone IPS-9 is a MUST-HAVE for all owners of older 9 volt powered MDV-1, MDV-2, and MDV-3 because of the massive amounts of current it offers (800ma). The older DejáVibe models mentioned have internal 18 volt conversion, and we've recently discovered that they need the extra current to sound their best because there is a large amount of sag at a certain part of the oscillation cycle. Also, all owners of 18 volt versions of DejáVibes will want the IPS-18 because of the higher current offered compared to our FPS-3. This translates into twice as big of a vibe sound… you won’t believe the difference!